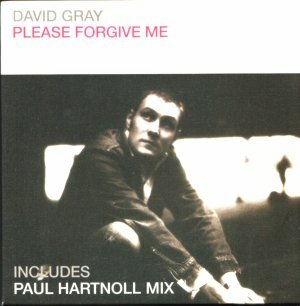 Written by David Gray. Produced by Gray / polson / McClune. All Instruments by Gray / McClune. All Programming / Engineering by Iestyn. Additional Remix and Production by Paul Hartnoll.